We also offer the Custom Logo and printing for our valuable customers. You can send us the picture of any product you need we will manufacture for you. We also offer the Custom Logo and printing for our valuable customers. Use of latest manufacturing technologies and machineries. A sense of morality, honesty, and hard work in all our dealings. Please contact us for more information on pricing and models details. 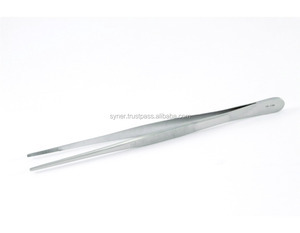 Foresters Tiitaniun Hair Transplantation forceps, fine serrations. 2. 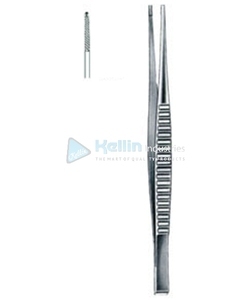 Rhinoplasty instruments set. 9. 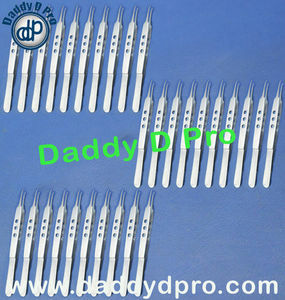 Hair transplantation instruments. (iv) Cartilage carving set of 6 instruments, 'Osonor's' pattern in fibre handle. Jiangxi Houfu Import & Export Trade Company Ltd. 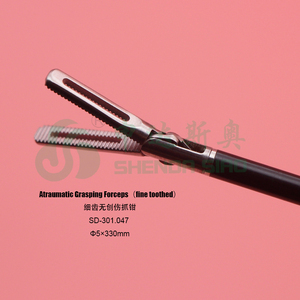 Dental Instruments . Veterinary Instruments . Beauty Care Instruments . We did complete and detailed market research and priced 2.What is the charge standard about the Samples9 1) For our first cooperation, buyer afford the sample fee and shipping cost, and the cost will be refund when made formal order. 2) For our old customer, we will send free sample, even though new designs sample, when have stocks 3) Sample delivery date is within 4-5days, if have stocks; Customer design is about 7-10days 3.What are the Payment Term9 We can accept L/C, T/T, Western Union, MoneyGram, Paypal 4.What are the Shipping methods9 If your order is not big enough, Door to Door Service is the best choice via UPS, FEDEX, DHL, EMS. For big quantity, by air or by sea through your forwarder is one Normal Way, we also can provide cost-effective forwarder for your reference. 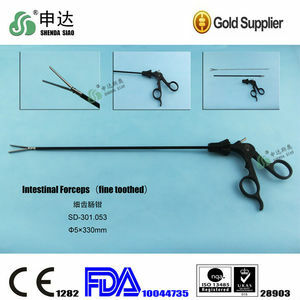 Alibaba.com offers 801 fine surgical forceps products. 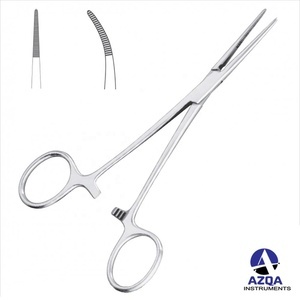 About 47% of these are the basis of surgical instruments, 23% are ears, eyes, nose and throat surgical instruments, and 1% are microsurgery equipments. 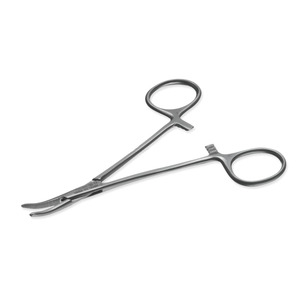 A wide variety of fine surgical forceps options are available to you, such as free samples. 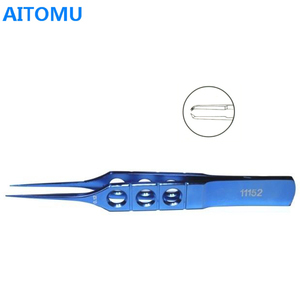 There are 785 fine surgical forceps suppliers, mainly located in Asia. 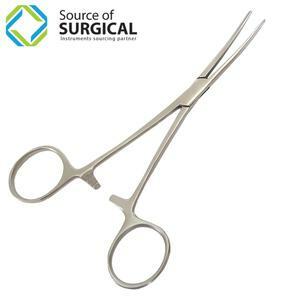 The top supplying countries are Pakistan, China (Mainland), and India, which supply 75%, 22%, and 1% of fine surgical forceps respectively. 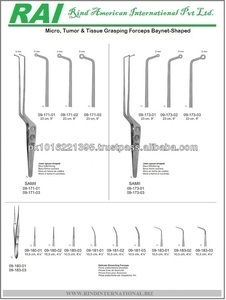 Fine surgical forceps products are most popular in Western Europe, South America, and North America. You can ensure product safety by selecting from certified suppliers, including 79 with ISO9001, 67 with ISO13485, and 34 with Other certification.